1. Follow Chef In Training! 4. Link up to your post, not your main blog. 5. Visit some of the other linksand HAVE FUN! 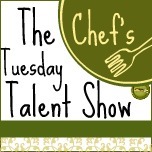 Show off your latest and greatest talents at the Tuesday Talent Show every week here at Chef In Training! Thanks for letting us all post here, I know I really appreciate it. How is your husband feeling? Hope all is well with everyone. Thank you so much for the opportunity the share our posts! Thanks for hosting another great party. 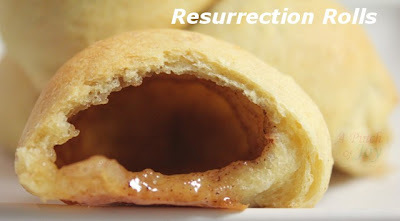 And thanks for featuring my Resurrection Easter Rolls -- what a delightful surprise! Thank you for hosting this fun party!! 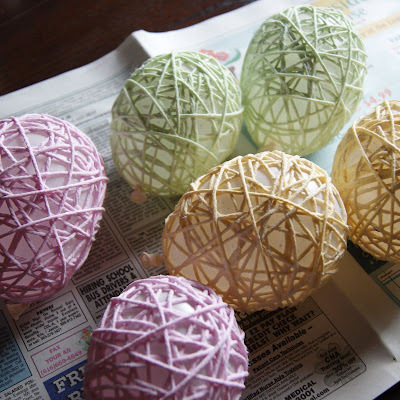 I hope you had a great Easter. 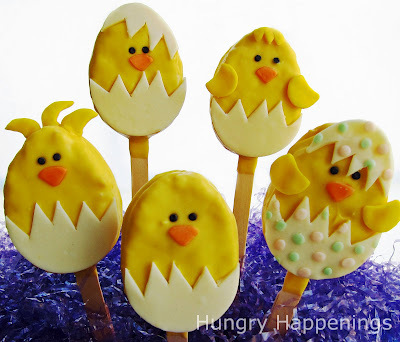 I always enjoy your blog hop, thank you for hosting! Thanks for hosting! I shared a recipe for cream of broccoli soup, a great calcium rich food. Thanks for hosting. I linked up a cilantro lime salad dressing. It is tangy and sweet. 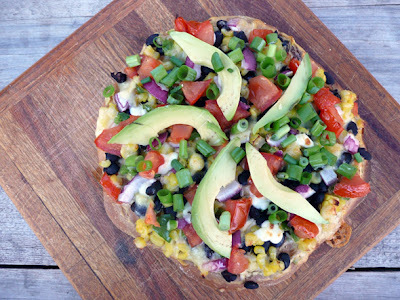 Great on a taco salad. Nikki, thanks for hosting! Praying with each day your husband is healing! Another great link party...thanks for hosting! ChefYou continue to have so much talent linked up to your party! I like your choice of favorites from last week.Linking up with some Delicious Brownies that are Completely Inappropriate. Thanks for the party, cute girl! Happy to be here! Thanks for the great party! 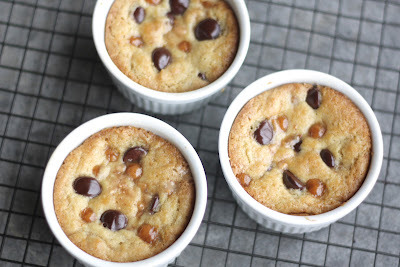 I linked up some recipes and am now following your fab blog! Thanks for hosting - so many awesome ideas - can't wait to check them out! !